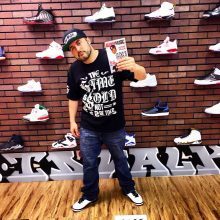 Wanny Bo comes hard on this dope smooth melodic track “Spit”. The beat is ran off a dope sample, a very dope east coast kind of production on the track, and Wanny Bo’s laid back approach to the single doesn’t lack lyrical content nor depth, if anything he shows his comfort zone on tracks like this and truly makes it his own. Wanny Bo has no problem staying true to himself and it makes the song itself have legs. 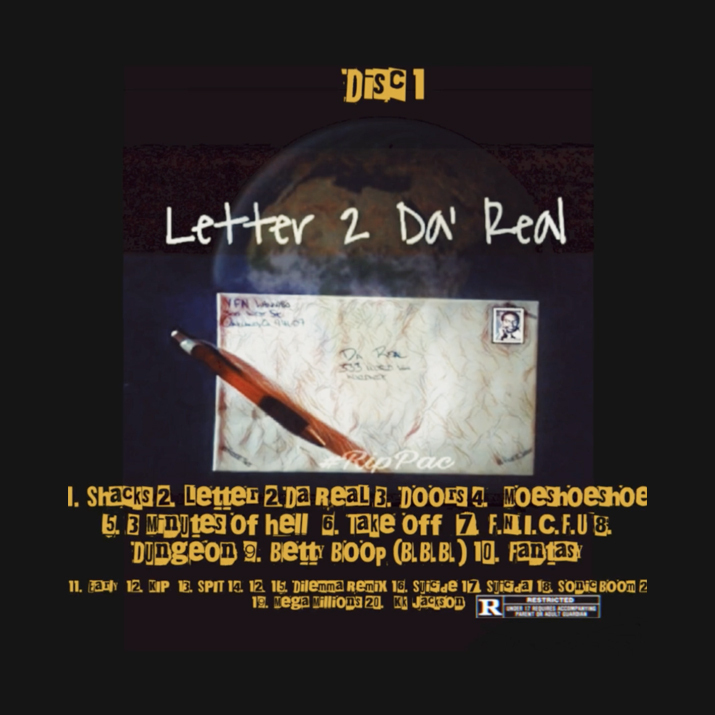 The single is featured on “Letter 2 Da Real” Compilation.